Students studying at the intermediate and advanced level will have the opportunity to audition for the Studio Performance group so they can enhance their skills in receiving and taking direction and by embracing and integrating other performance skills, such as singing and dancing. This is an additional opportunity and students taking part in the Studio Performance Group must stay in their Intermediate class to continue their training. Performance dates for the Studio Performance group will be announced separately. No free applies – just 100% participation. The Studio Performance group will perform multiple performances; out of every four performances, the ticket money from one performance will go to a nominated charity. 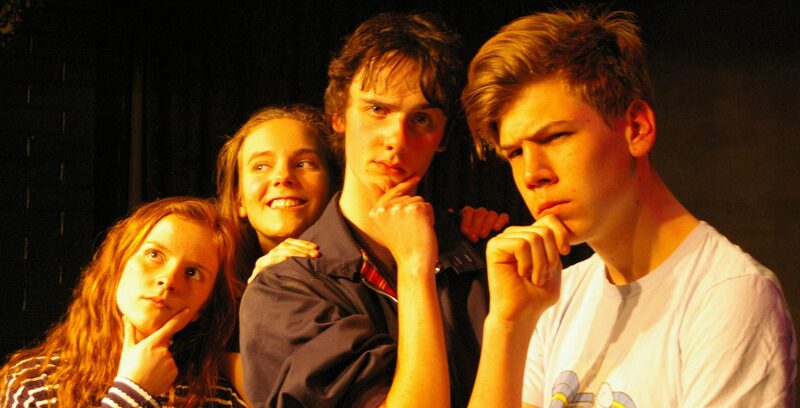 Find out more about Acting classes for Beginners to VCE.